Located in the village of Wickersley, Rotherham the nursery provides childcare for up to 41 children a day and is very accessible with only a short drive from the M18 and M1 motorways. Managed by Joanne Dawson and Louise Wilson, both graduates with Early Years Professional Status and a combined experience in childcare of over 40 years. The nursery also has two graduates, one with Early Years Professional Status, who work directly with the older children to ensure they reach their full potential. For eligible children (if you’re in receipt of certain benefits, your child has an EHC plan or is a Looked After child). Fees are based on the nursery’s current fee plus 10% and are payable for a period of 39 weeks in any period of twelve months. You may be entitled to a free nursery place. There are different criteria to fill depending on your circumstances and the age of your child. For ALL children the term after their 3rd birthday. For eligible children. (Generally, both parents must be working more than 16 hours a week and earning no more than £100,000 each). Nursery Fees are payable monthly or weekly in advance. Monthly payments must be paid before the 10th of the month. Payments are accepted by cash, card, standing order or childcare vouchers or tax free childcare. Full nursery fees are charged for sickness and holidays. No charge is made for bank holidays. A 10% sibling discount is available for the oldest child until they are entitled to Early Education Funding. Children are highly motivated and engage eagerly in learning. Practitioners are highly skilled in maximising every opportunity for learning, and as a result, children make rapid progress in their development. There are very secure attachments between practitioners and children and this fosters children’s emotional security. The nursery uses highly successful strategies to engage parents in their children’s learning. The partnerships established with other agencies are commendable and help to support every child to learn and develop to the highest level. 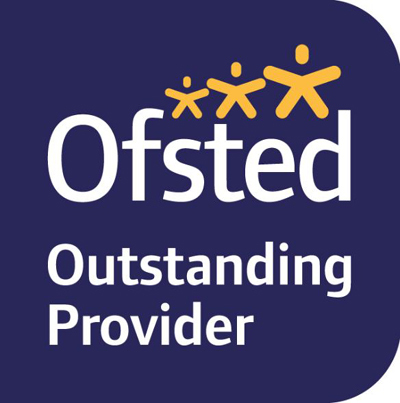 We are constantly reflecting on our childcare facilities in the Rotherham and Worksop areas, and improving on our already high standards. Past and present families are the best judges of nursery quality. All comments on our website are genuine. 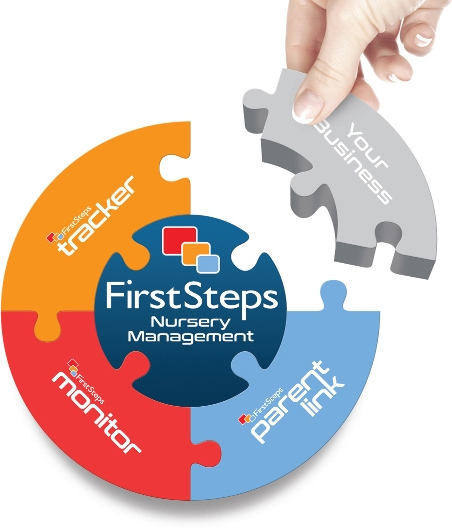 FirstSteps Parent Link enables parents to stay informed with events at the nursery throughout the day, and engage with the nursery.